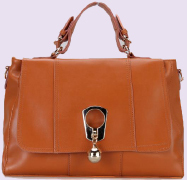 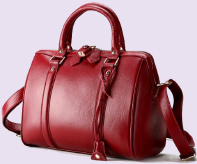 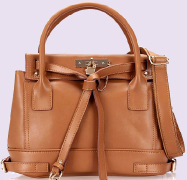 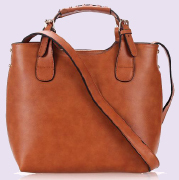 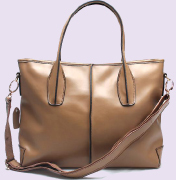 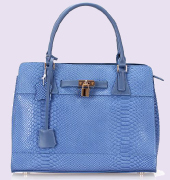 HIGH END WOMEN CLASSIC LEATHER HANDBAGS COMPANY was founded in partnership with the Italian handbags designers and Chinese qualified and certified manufacturer to guarantee the best design, leather and fashion handbags to the worldwide handbags distribution. 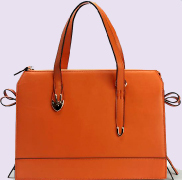 The company was gaining market and international distributors market with modern technology, made in Italy designed handbag products and high level customer services. 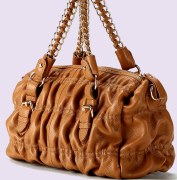 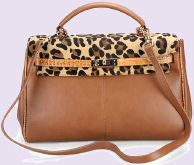 We offer Private Label handbags with customized collections. 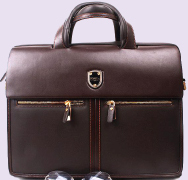 Our made in Italy design team works to prepare monthly new products to follow the best style products of the market. 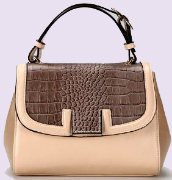 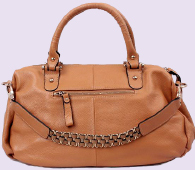 We manufacturer hundreds of handbags styles for women and men. 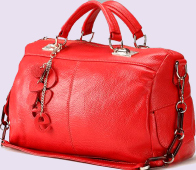 Our OEM services to famous brands it's recognized for the above handbag brands. 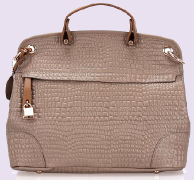 We are growing in the American market and looking forward to exceed the Italian and European distributor market requirement with Our Private Label policy according to ISO 9001 are at the highest level. 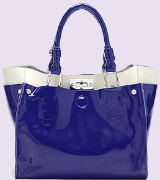 We are looking for new European customers for distribution and OEM manufacturing process: APPLY FOR PARTNERSHIP.